Turn heads from baby's first stroll with the fashionable Pathway & B-Safe Ultra Travel System. Both car seat and stroller feature bold, colorful patterns peeking out from below the canopy. 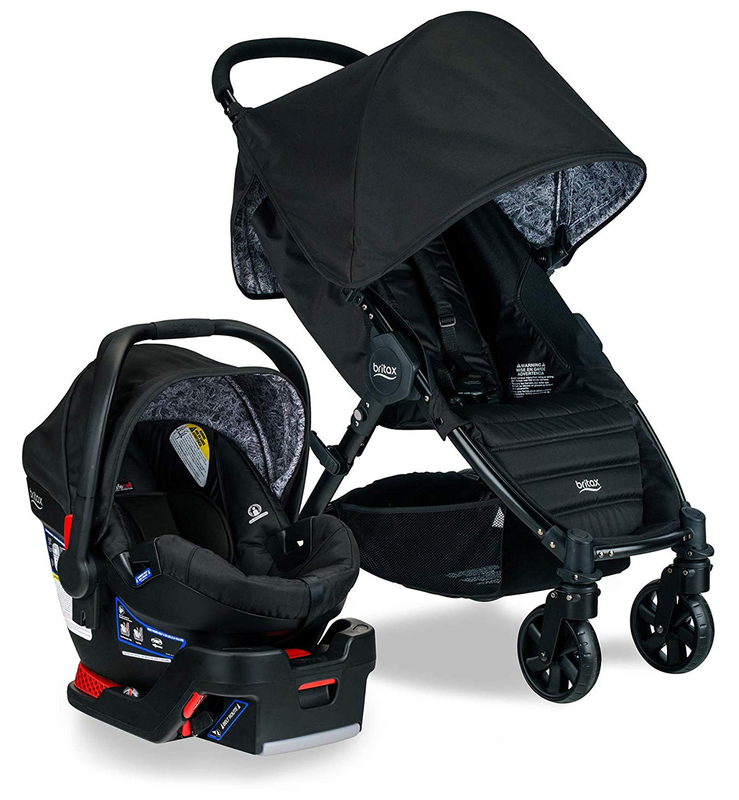 Four wheel design and all-wheel suspension give baby a smooth ride. SafeCenter lower connectors make installation easy, and when don�t have your base at hand, enjoy the safety of the European Belt routing guide. 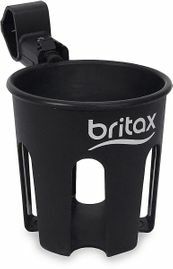 B-Safe Ultra Infant Car Seat base is included.